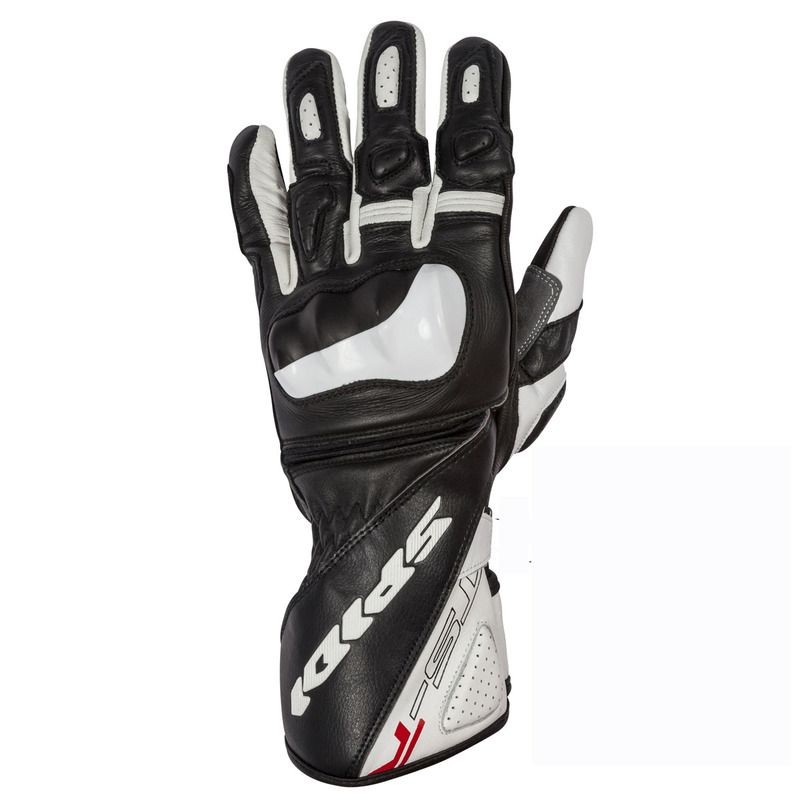 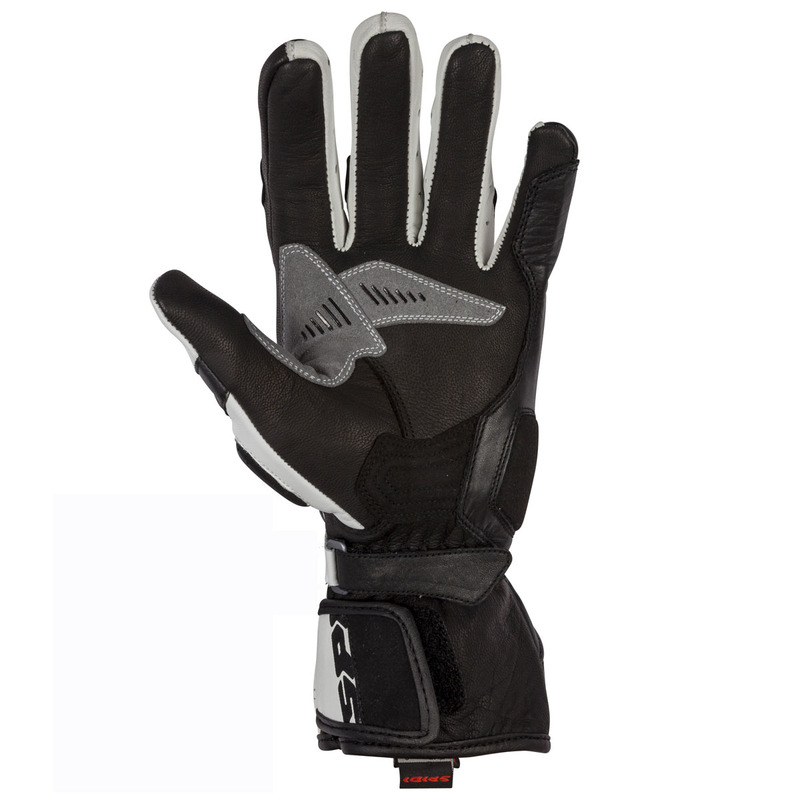 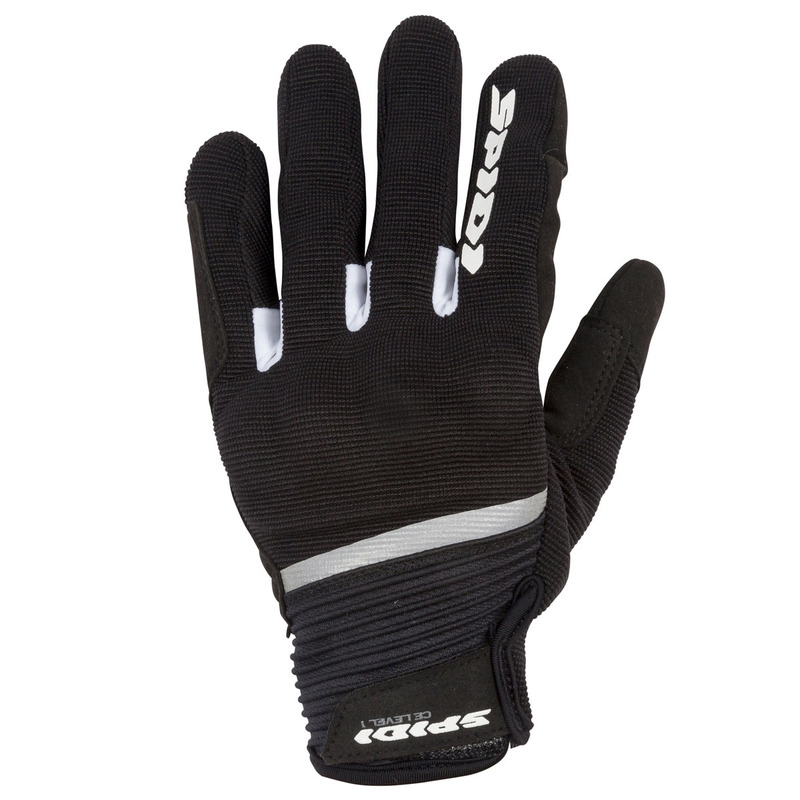 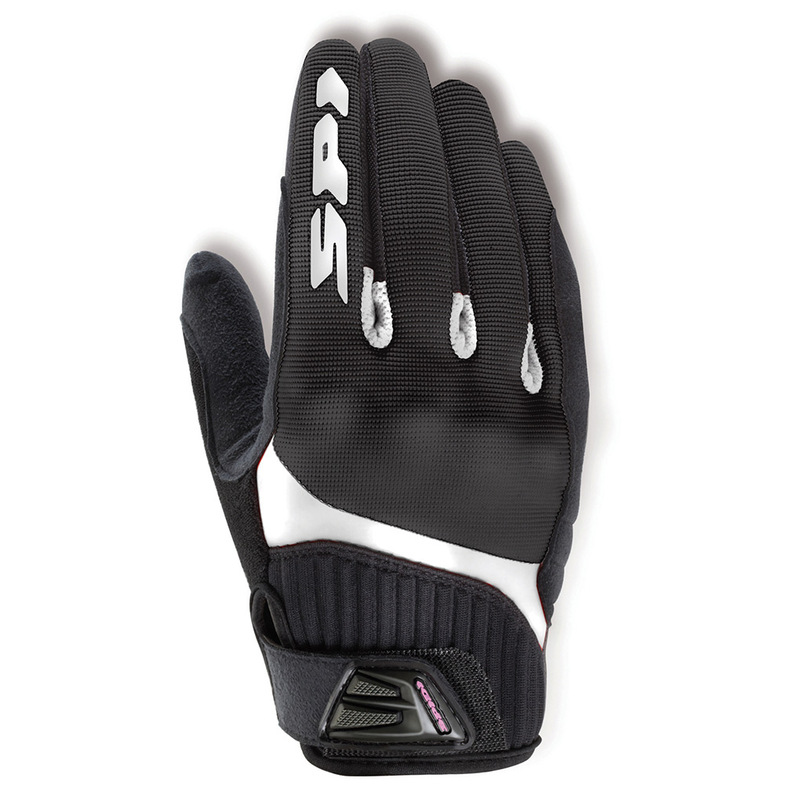 Touring glove developed for female motorcyclists, lined with microfleece and 80gr. 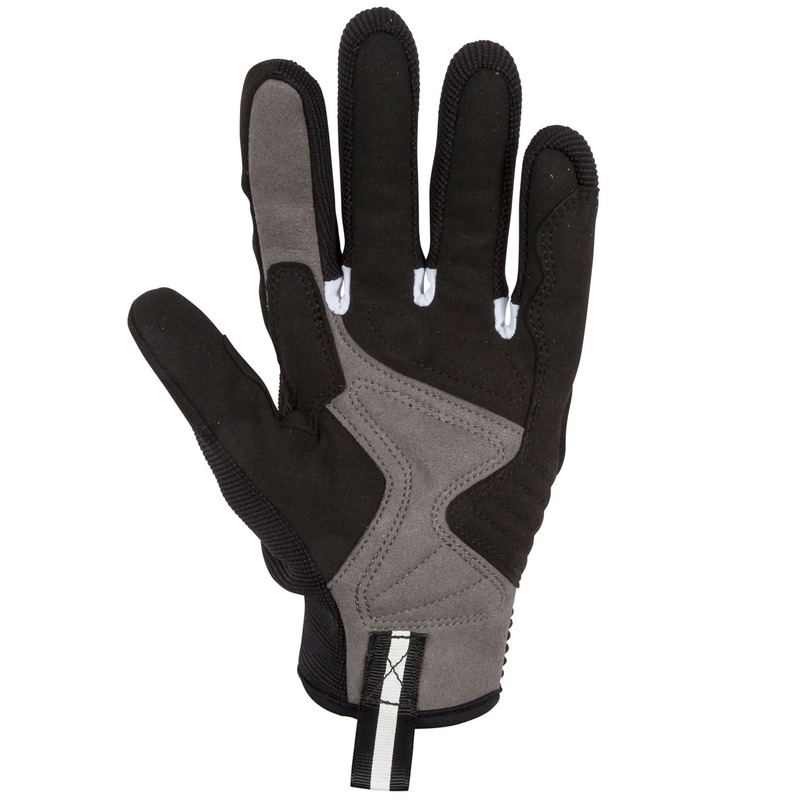 hollow fiber wadding. 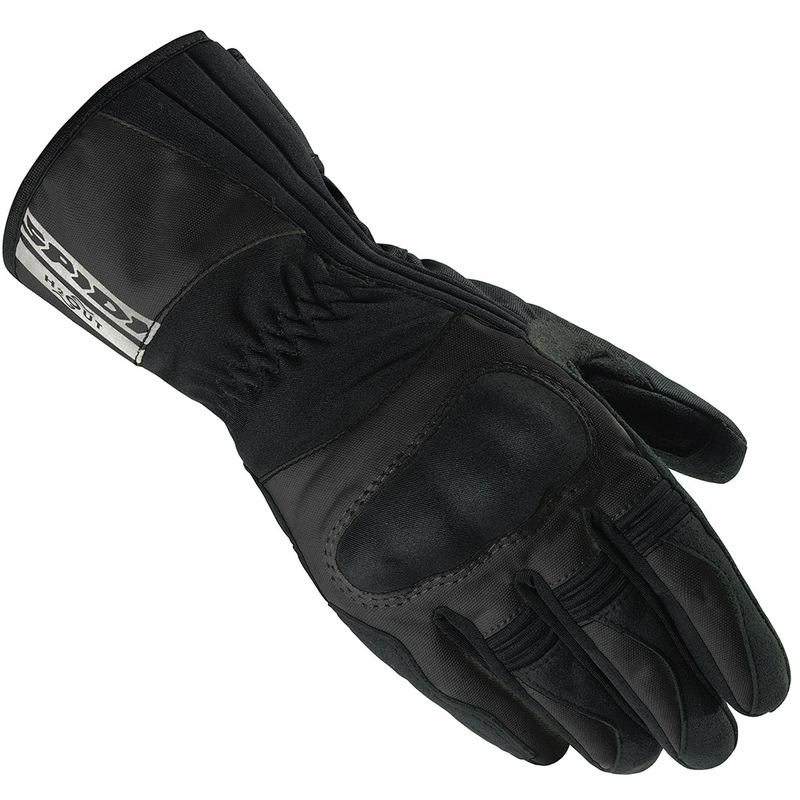 The waterproof/breathable and wind breaking H2Out membrane ensure rain resistance. 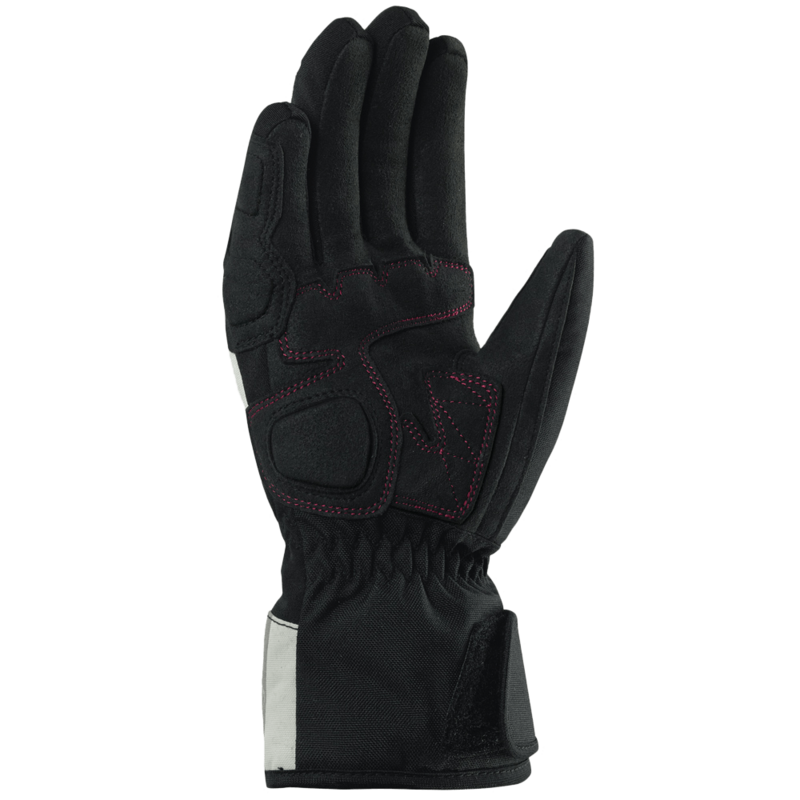 Waterproof, windproof and breathable H2Out garmentGlove lined with wadding 80 gr.